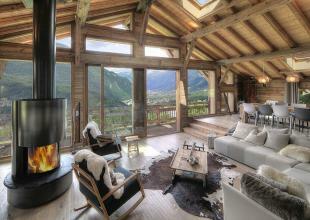 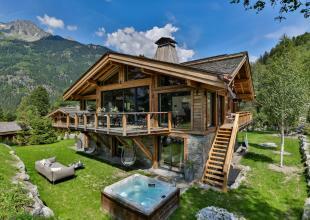 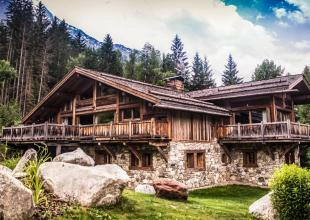 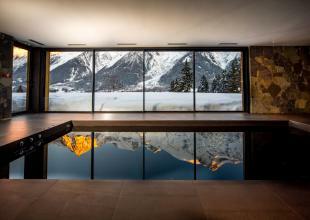 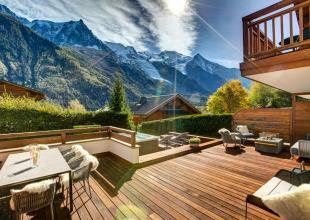 The Chamonix Valley is known as the birth place of mountaineering and for good reason! 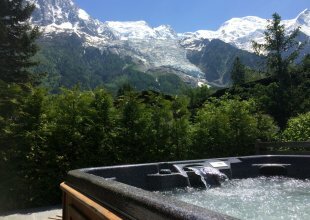 The valley is 16 kilometres long and approximately 2 kilometres wide with a whole variety of mountains to enjoy during the summer months including the awe inspiring Mont Blanc peak. 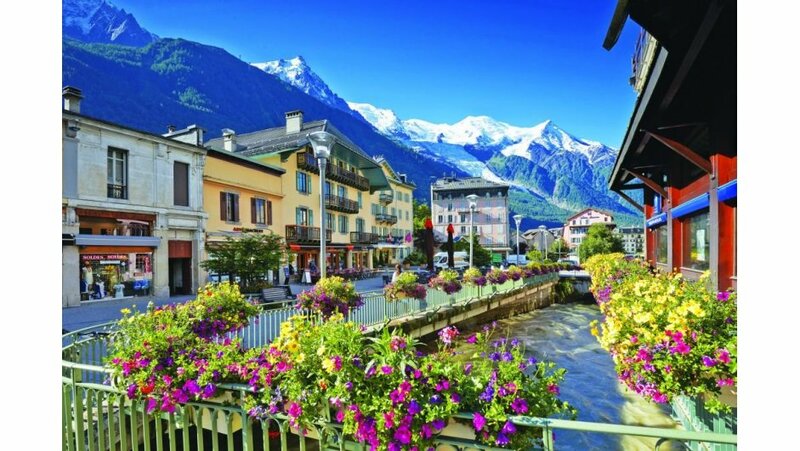 If you are looking to embrace traditional French culture then you will be in the right place for your summer holiday in the Alps. 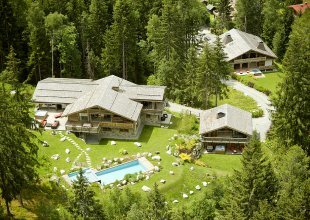 The town has kept many of its original buildings and is not a traditional resort that has been purpose built for ski holidays, making it a year round alpine luxury resort that is perfect for a summer mountain holiday with the family. 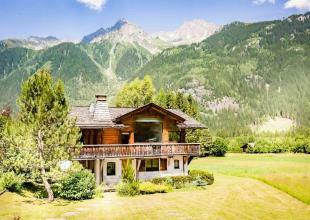 The sunny south facing side of the valley has the areas of Brevent and Flegere with a multitude of hiking and mountain biking trails, mountain lakes and spectacular views across the valley towards Mont Blanc. 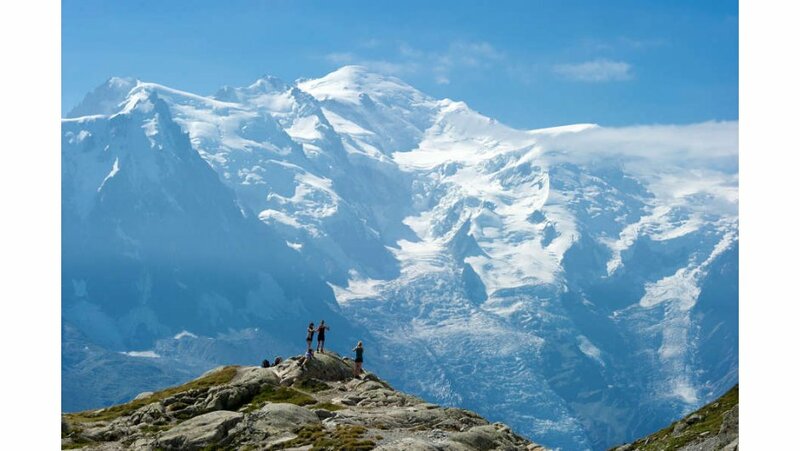 For those looking to take on an exceptional challenge on their alpine activity holiday will need to look no further, a trail of 200km circling Mont Blanc awaits you providing many scenic views that are on offer in this breathtaking part of the world. 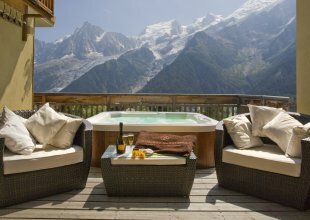 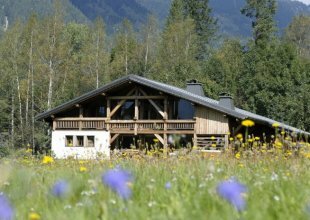 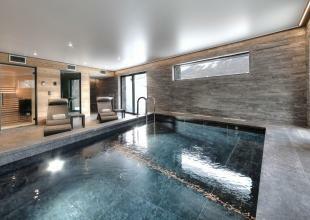 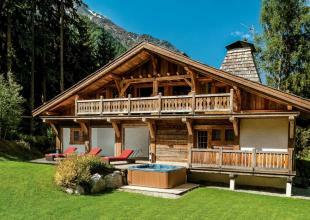 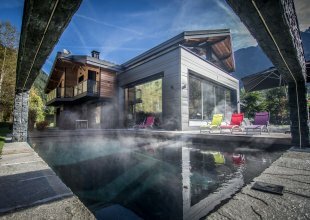 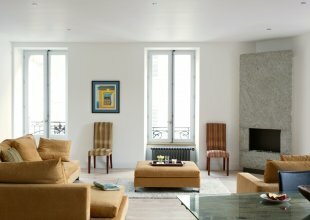 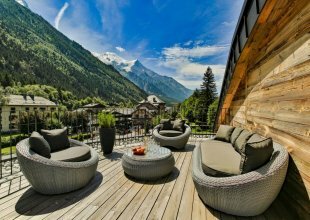 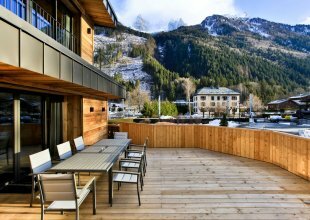 With a vast selection of luxury summer chalets in Chamonix to choose from, Chamonix is the perfect destination for an alpine summer holiday in the French Alps. 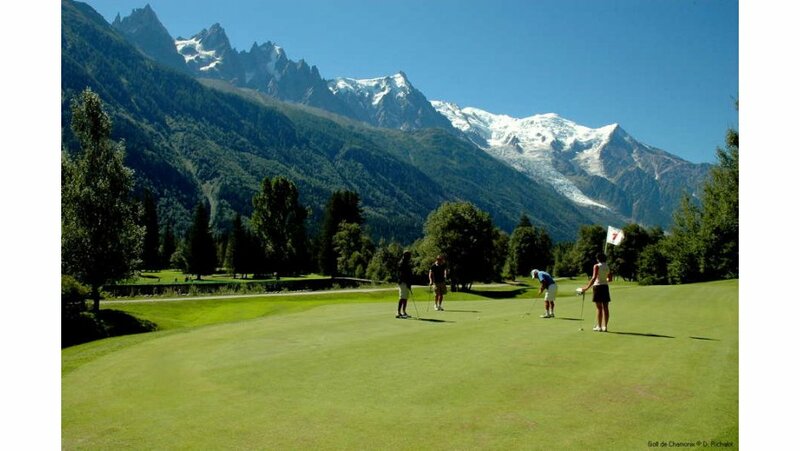 Those looking to combine mountain views and alpine air with sport will enjoy the golf course located in the Les Praz area, dating back to 1934. 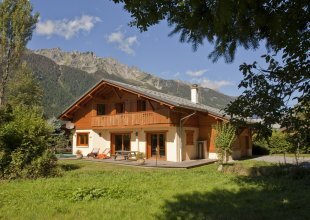 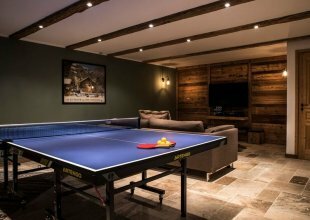 Other sports including tennis are on offer with courts located throughout the valley to ensure you make the most of your summer family activity holiday in Chamonix. 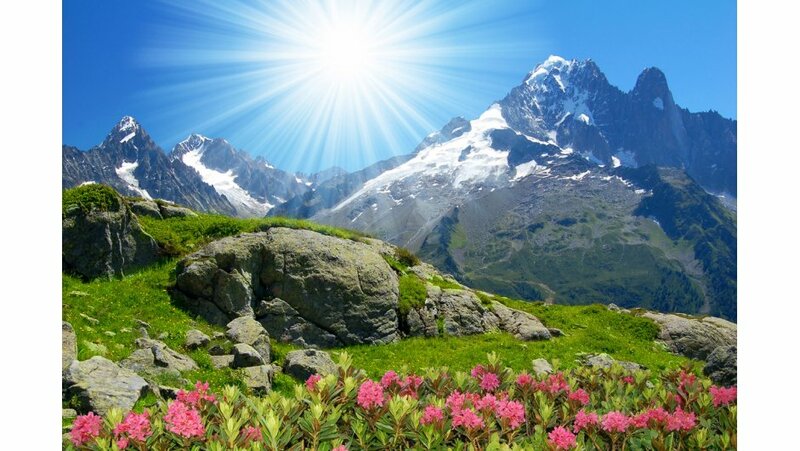 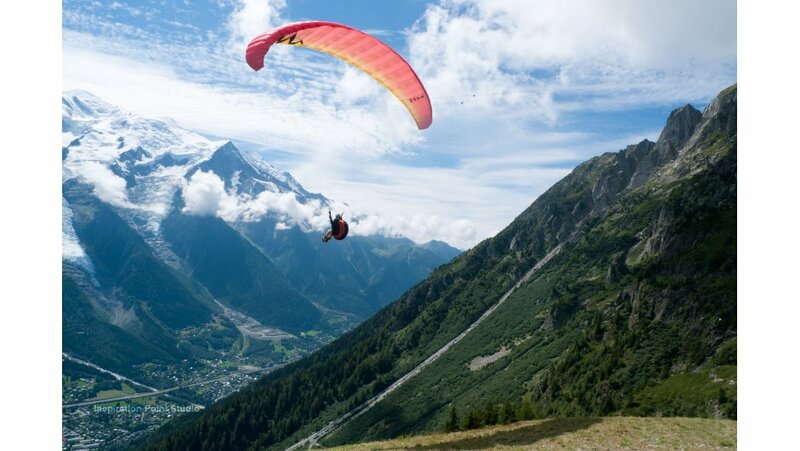 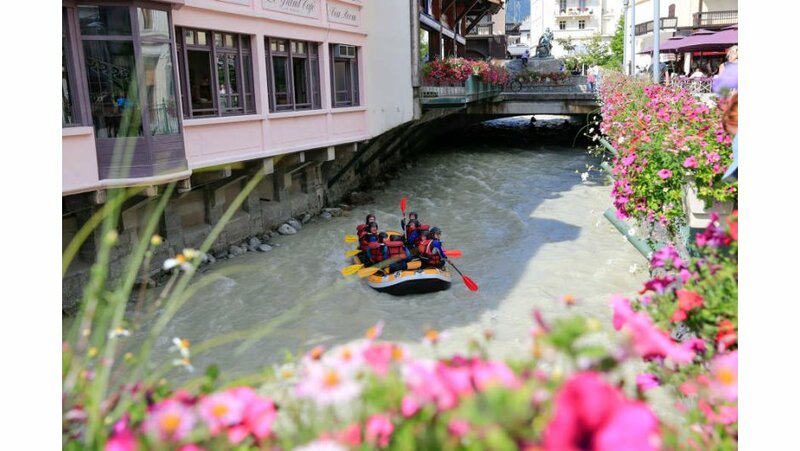 If you want to embrace the sunshine and mountain scenery whilst raising the pulse a little during your summer alps retreat then Chamonix is perfect with activities such as parapenting, canyoning across glacial lakes and coves, cliff jumping, white water rafting and tree top assault courses to name but a few. 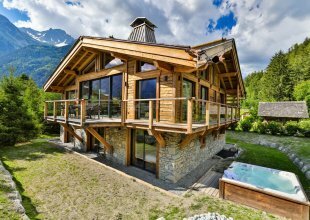 With a whole variety of activities to take on, you will be spoilt for choice and the same applies to the amount of luxury summer chalets in Chamonix, many of which are much lower in cost than the winter months. 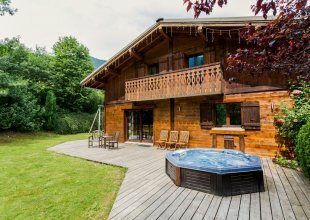 This is truly one of the best destinations in the French Alps to rent a mountain villa during the summer for an alpine activity holiday with family or friends.